for parents who wants to add security to their child. Send distress signals through an integrated SOS button. Once activated, parents will receive an emergency location alert with a 30s live recording of surrounding sounds. Getting lost has never been this fun! 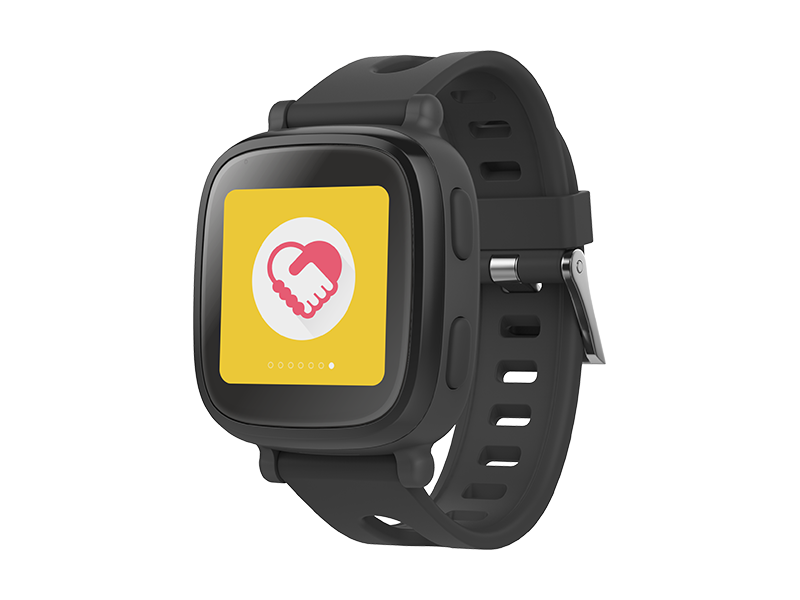 S1 uses advanced GPS, WiFi and GSM to help parents accurately and conveniently track their kids. All location data are protected with a 128-bit encryption algorithm, so you can be sure the information is only accessible by you. S2 also blocks out calls from unauthorized numbers. Keep your child within 200m from the boundaries of your holiday home. Preset safety zones for your kids by highlighting geo-locations in the iOS or Android app. 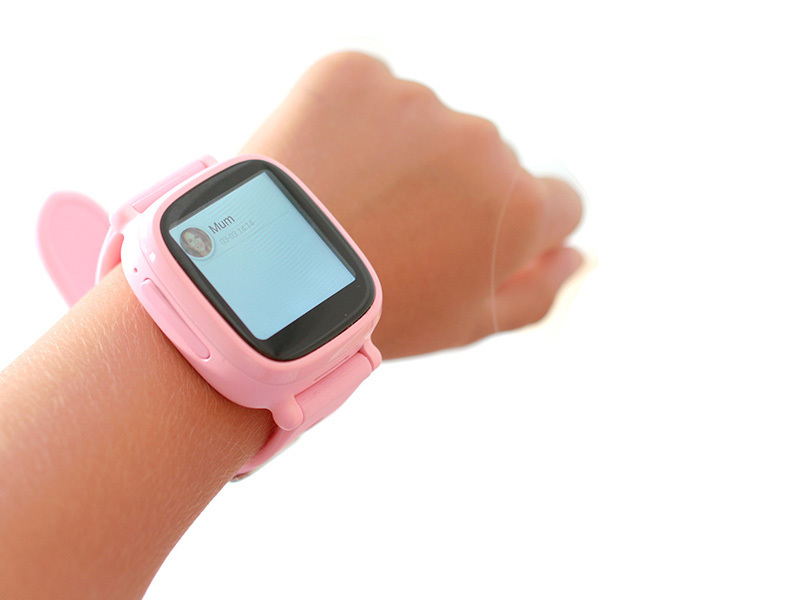 WatchPhone is equipped with a pedometer which accurately captures steps taken. Encourage your child to stay healthy by setting goals through the iOS or Android app for your kid. 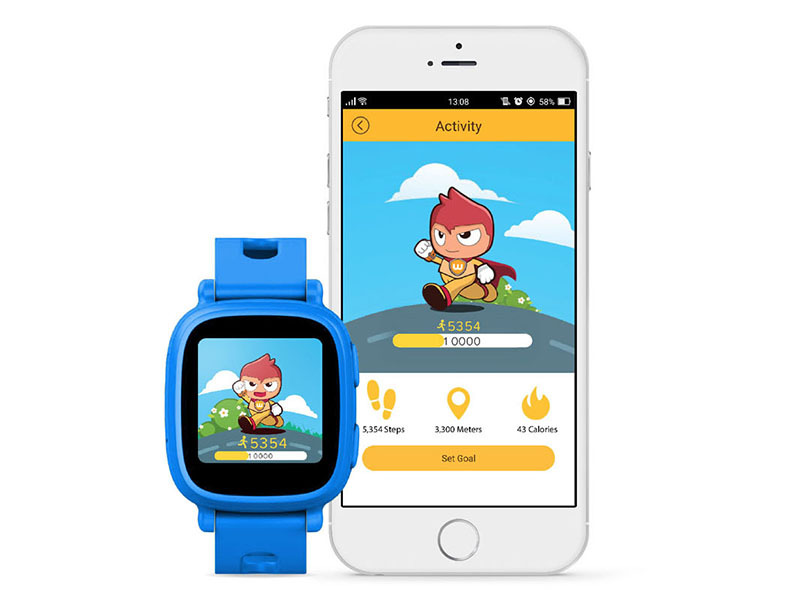 Why would it be good for kids to have a WatchPhone? 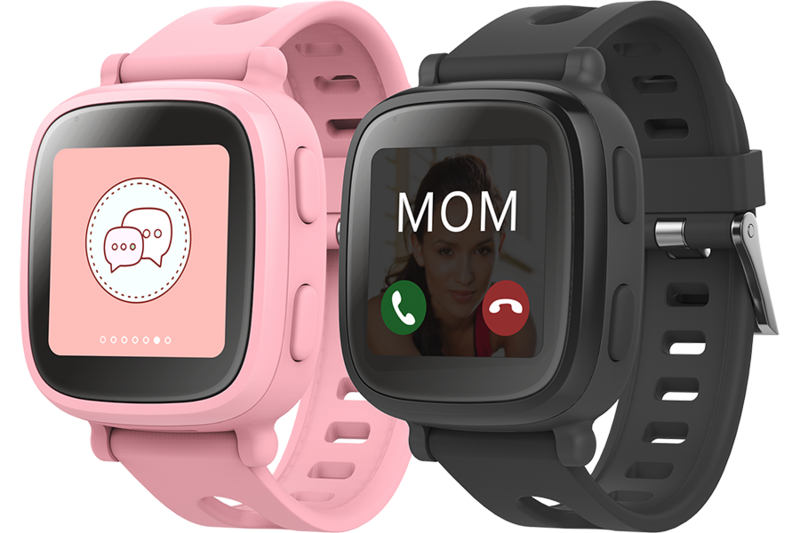 The WatchPhone is convenient to constantly keep in contact and communicate with my kids. Most of the time, they are in school and as parents, we thought it will not be appropriate for students to bring a handheld mobile phone to school, as it could potentially distract and disturb the school cohesiveness. My kids love to run about the neighbourhood, they love to go across the streets to find their friends. I often lose sight of them and that worries me a lot. After getting the WatchPhone, I was able to keep track of them always. I never have to worry about them losing their communication devices too.